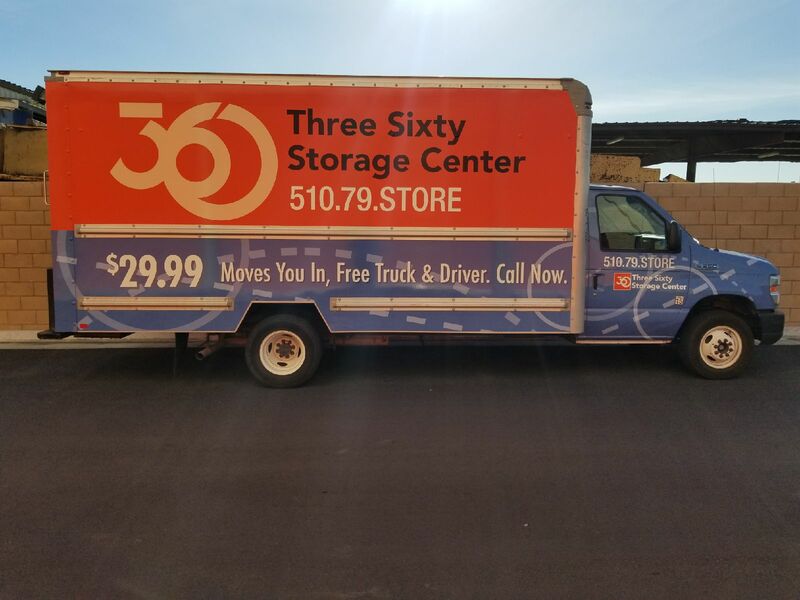 360storagecenter > Blogs > Do You Want to Rent a Reliable Uhual in Hayward? Do You Want to Rent a Reliable Uhual in Hayward? If your goal is to save money on your next move, you can rent a Uhual truck, and drive it on your own. As a result, you can save a substantial amount of money. The amount of money you save by renting and driving your own Uhual in Hayward can go towards other important moving expenses. However, if you have a very large load, you may want to consider asking a couple of friends to help you move your belongings from your house to your new home. You can also contact a professional moving company but this can be very expensive period. Don’t forget we can provide a Free Move-In Truck and a Moving Driver delivered to your front door. A free $175 Value to assist moving you into 360 Storage! It can be easy to call a moving company and let them handle your packing, loading and unloading your belongings. However, this can be extremely costly. Many people find that it’s a lot more affordable to rent a Uhual. Hayward has plenty of options available for getting Uhual rental trucks. For example, many storage companies offer deals on renting a Uhual moving truck. 360 Storage Centers gives you your first month of storage for free; $0 1st Mo. First, you’ll need to decide what size you need. If you’re unsure, you can talk to the staff at the facility about the size truck you’ll need. You can also measure some of the bigger items that you’ll need to put in the truck and estimate how many boxes you’ll be transporting. You don’t want to overpay, but it’s better to rent a truck that’s a little larger rather than get one that’s too small. Every move has something frustrating about it, but saving money is a way to get through a lot of the aggravation that can comes with moving. When renting a Uhual, Hayward facilities can provide you with tips and tricks that will make the move easier. That way, you’ll be more comfortable driving the truck and you won’t be so worried about getting everything loaded and unloaded. Whether you’re just moving around town or you’re going all the way across the country, you can save big by renting a reliable moving truck for your next move. For a free estimate on renting a Uhual in Hayward call 925 892-3880. A representative will answer any questions or concerns you may have about renting a moving truck.